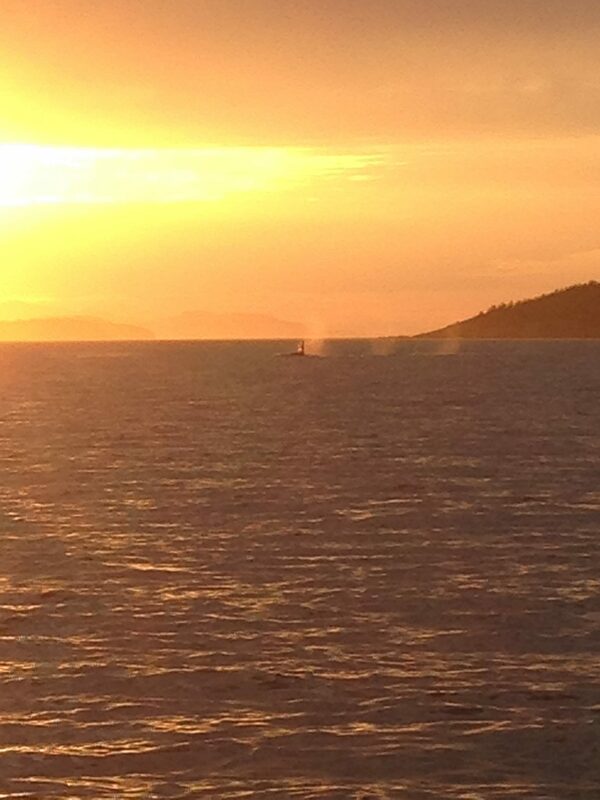 I couldn’t stay on the San Juan Islands chain and not go whale watching! 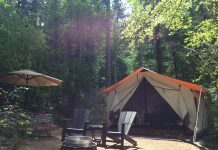 This area of the U.S is particularly abundant in wildlife, especially in the summer. And the summer also brings along the infamous Orca. 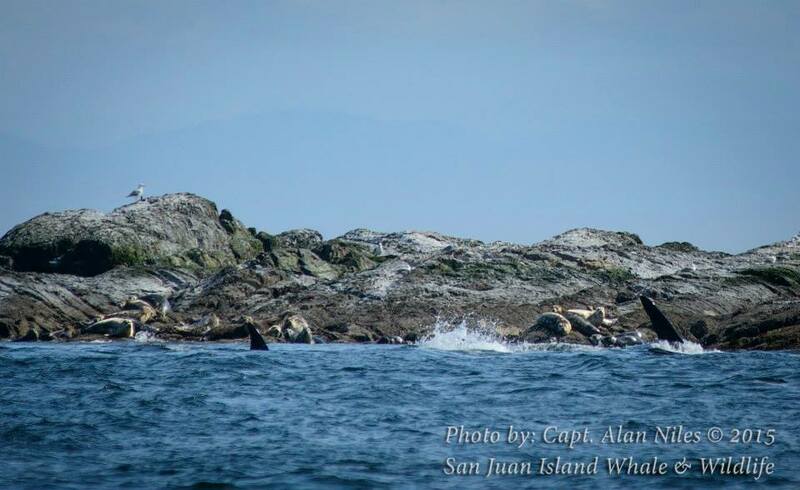 I’d already been won over by the beauty of the San Juans, therefore was chuffed when San Juan Island Visitors Bureau told me they’d arranged for me to go whale watching with San Juan Island Whale and Wildlife Tours. 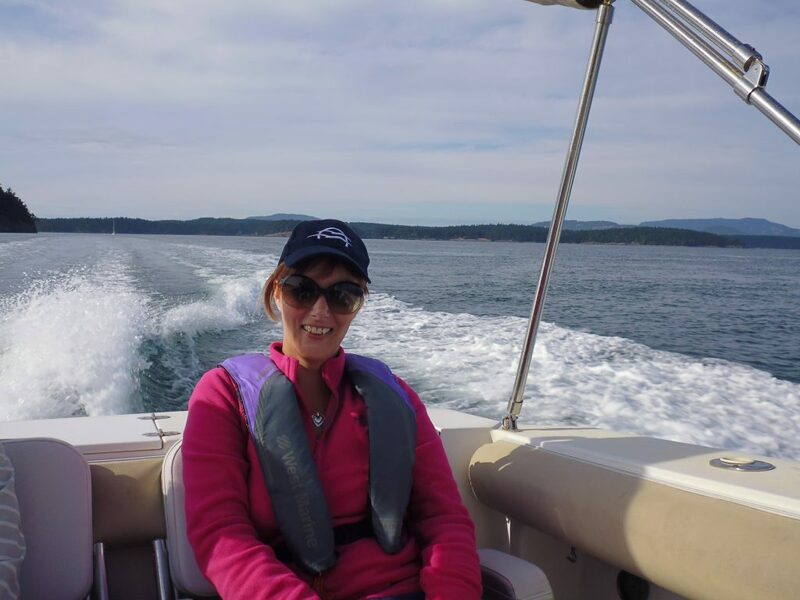 Operating out of Friday Harbor on San Juan Island, this tour company was, to me, special because their boat – Natsilane – only holds six passengers, hence making the trip very personal…not full of people crammed together. our Captain for the evening, Alan Niles assured us. He was right – but not educational in a dull way, far from it! Resident Orcas are named because they live specifically in inland or coastal waters. In the Pacific Northwest they are an endangered species with only 81 whales left. They feed on Chinook Salmon which is very calorie rich and hunt in groups as they are highly social animals. 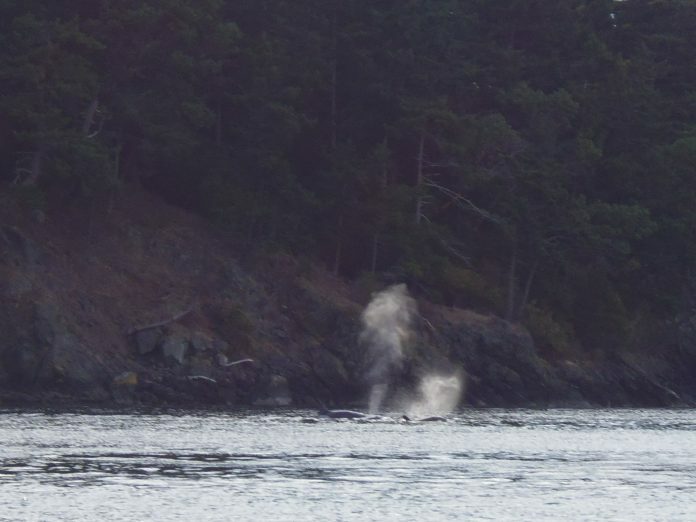 As the salmon are not particularly sensitive to sound, these orcas can successfully communicate to each other when underwater with their unique vocalisations. These are your National Geographic style stealth killers! As their name suggests, they disappear for months, even years at a time and hunt in small groups, usually up to approximately six whales. These are the seal-eating Orcas, the real ‘killer whales’ if you like (although I dislike using that term if I’m honest – nature is nature after all!) In contrast to the Residents, because their prey may hear them if vocalisations are used, then these whales rarely breach or splash. They spend long periods of time swimming underwater looking for their prey, occasionally popping their head up to see what’s around – then BOOM! 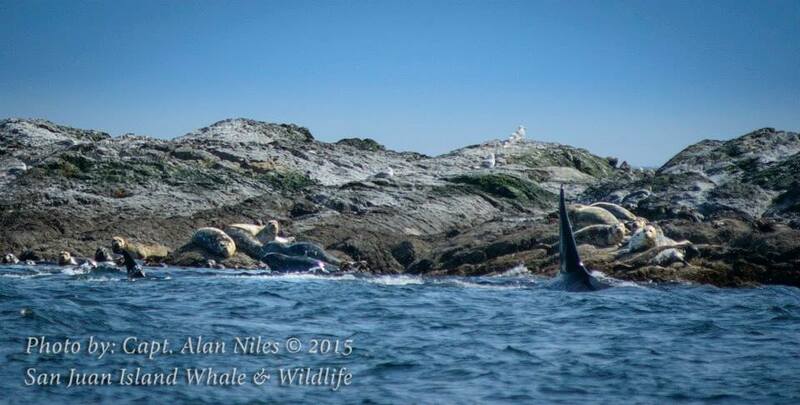 Orcas hunting seals on our whale watching trip! had occurred with seals – let’s get back out there! And so we did…me with mixed feelings, but assuring myself that this is nature, after all. The cost of a 2.5 hour whale watching tour with San Juan Island Whale and Wildlife tour is $105 for adults, $85 for Children aged 4-12 years and infants = free. This is excluding tax. Bring a waterproof jacket, wear trousers and a jumper as it does get chilly (as you can imagine! ), even in the summer. 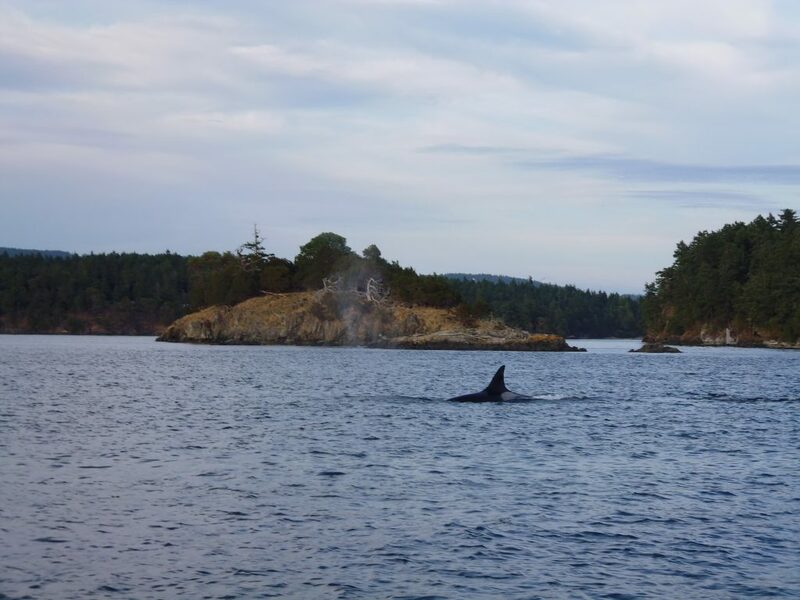 San Juan Island Whale and Wildlife Tours give a lovely list of recommendations here on how you can help the whales in your daily life. I suggest reading it. It was such a pleasure meeting you on the Natsilane this summer. That was a fantastic evening with the Transit Orcas, I’m so glad we got to hang out afterward as well. You’ve had so many amazing experiences in your travels and it was fun to learn about them. Until we meet again, I will visit with you on Facebook and read about your adventures on Life Beyond Bordors! It was a pleasure to meet you and the team Katie. It was an amazing evening – as Alan said: “pure National Geographic stuff”! What a great opportunity you had to see some of nature’s most amazing creatures up close and personal. 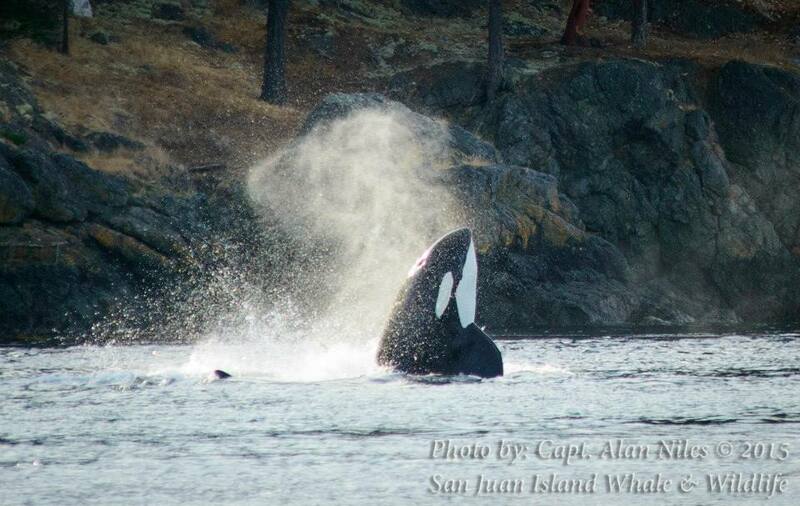 Whale watching in the San Juans should be on everyone’s bucket list! I completely agree Mark. I loved it – and it was very educational too. 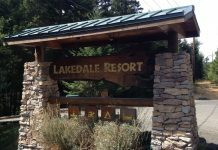 I love these kind of wildlife tours…I think everyone should educate themselves about our natural habitat.